Wildlife biologist and reformed capital markets banker. My interests lie in human-wildlife conflicts, carnivore behaviour in small reserves and population dynamics of wildlife in urban centres. I have field sites in Kenya (at the Lewa Wildlife Conservancy), where I study carnivore behaviour, prey-traps, wildlife fencing, as well as issues arising in communities living on the borders of wildlife conservancies. I am currently a Post Doctoral Fellow at York University (in ​Prof. 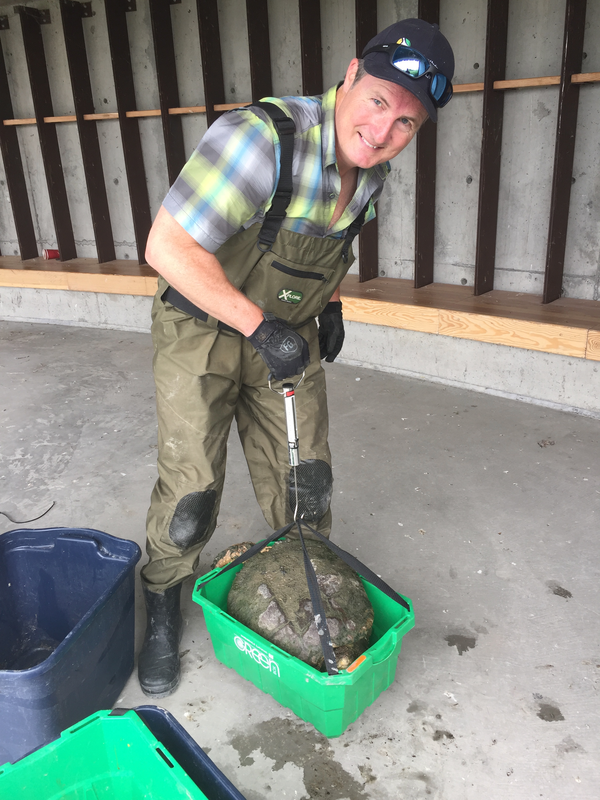 Suzanne MacDonald's lab) and work closely with the Toronto and Region Conservation Authority (TRCA) where I study turtle demographics in urban and created wetlands as well as the effects of persistent road mortality on turtle demographics.